In the spirit of Thanksgiving, I am giving thanks that the 2018 election is now finally over. 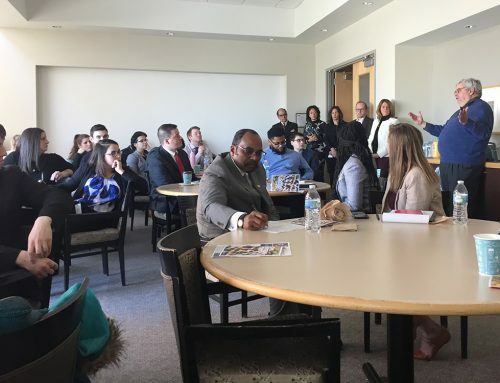 Our Ohio Votes program worked overtime this fall registering voters in low-income communities and coordinating rides to the polls, while we met with the candidates to discuss ways to tackle housing insecurity in our state. Regardless of whether your preferred candidates won or lost, we should all feel proud that a record number of Ohioans exercised their right to vote this year. In fact, this was the biggest number of voters in a midterm election in Ohio ever! As we approach a new administration and legislative session, we see new opportunities to advocate for policies that expand access to safe, decent affordable housing. 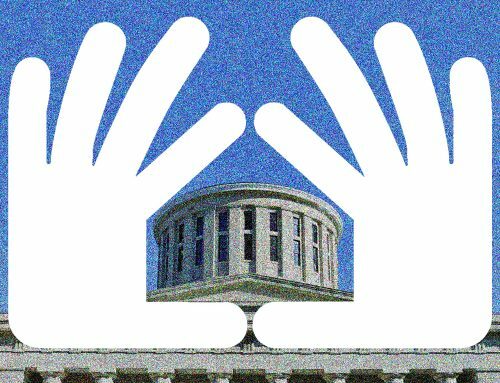 Governor-elect Mike DeWine has a good track record of supporting vulnerable children. During his term as attorney general, his office significantly increased funding for homeless youth programs across Ohio. We look forward to working with the new governor to find more ways to remedy housing insecurity for kids and their families, and we have ideas. 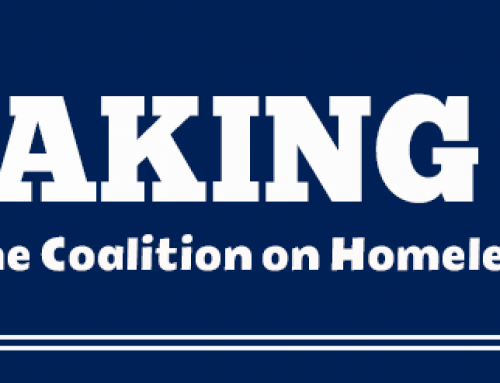 COHHIO is in the process of working with the Home Matters to Ohio coalition to develop another proposal to expand the Ohio Housing Trust Fund, the primary source of state funding for local homeless and affordable housing programs. We nearly got a significant increase included in the last state budget, so we’re going to build on that progress and make the case for expanding the Trust Fund in the next biennial budget this spring. We’re also going to push for more state support for rapid rehousing, which has been so effective in quickly resolving housing crises and preventing long-term homelessness in communities throughout Ohio. The fact that the state has been hoarding over half a billion dollars in TANF funds while eviction and family homelessness increases hasn’t gone unnoticed. Another plank of our housing platform focuses on boosting affordable housing production and preservation. 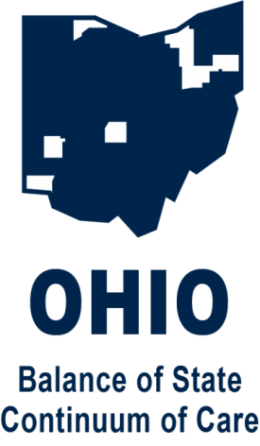 Along with the Ohio Housing Council, we are awaiting the results of a feasibility study on creating a state low income housing tax credit. 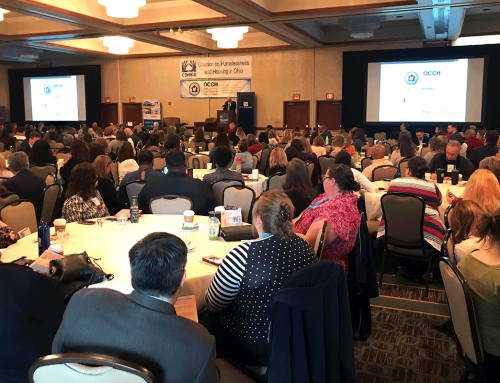 Many other states have already created housing tax credits to amplify the federal LIHTC program, so this could be one more way Ohio’s new leaders can reduce the affordable housing shortage. On the federal level, we’re fighting the Trump Administration’s plan to weaken rules that encourage banks to invest in low-income communities. 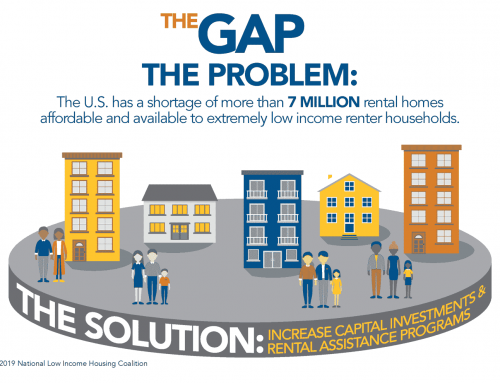 Proposed changes to the Community Reinvestment Act could significantly reduce banks’ investment in affordable housing in our state. We’re excited to work with the new administration and the next General Assembly to maintain the progress Ohio is making in reducing homelessness. But we’ll need your help when it comes time to call your legislators and ask them to support the Housing Trust Fund, rapid rehousing and other things that make a difference in the fight to end homelessness in our state. 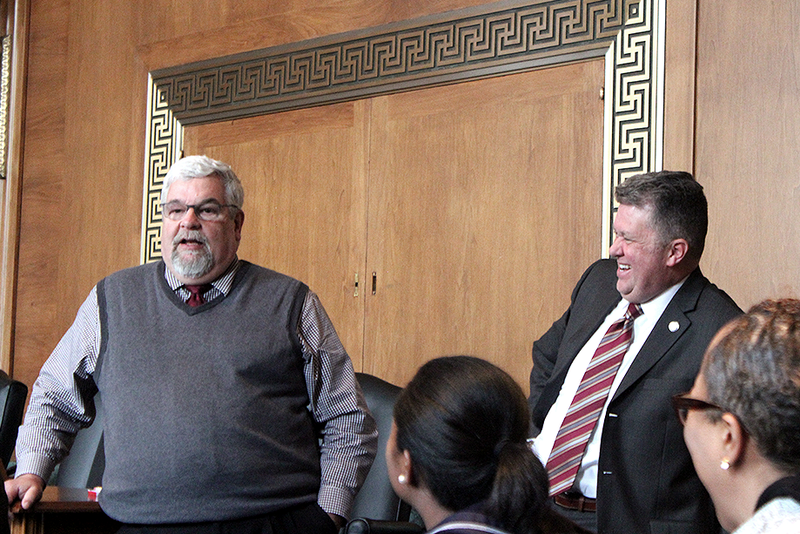 Stay tuned and we’ll let you know how you can advocate for better housing policies with your local legislators. And if you’re able to Spare Some Change to Fight for Change, please donate to COHHIO during #GivingTuesday on Nov. 27. And if you participate in The Columbus Foundation’s “Give Two on #GivingTuesday” promotion, you’ll receive a $20 charitable gift card redeemable at any of the 1,000+ organizations listed in The Giving Store. If you’re not already a COHHIO member, please consider joining us. Support from our members enables us to pressure the powerful to do the right thing for people who are struggling to find a place to sleep as the temperature drops and the long Ohio winter settles in. Thanks for supporting COHHIO and have a great Thanksgiving!